Not too long ago, one of our original 1st gen Apple Watch had its screen pop out like the picture above. It was out of warranty but we managed to get it replaced for free. Apparently, Apple had quietly extended the warranty for up to 3 years to address issues of swelling batteries on their first generation product. Now it appears that Apple is doing something similar for its newer Apple Watch Series 2 that has water resistance and built-in GPS. 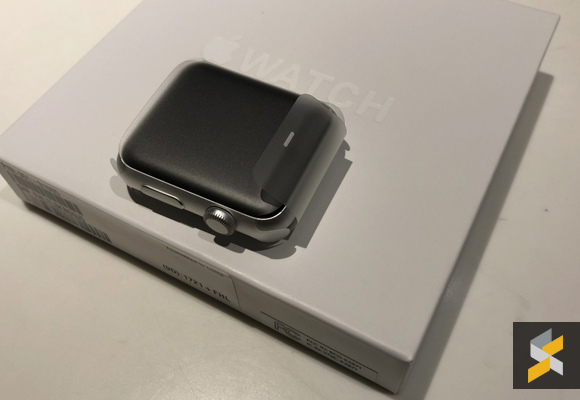 According to MacRumours, Apple will offer free repairs for selected Apple Watch Series 2 that can’t be turned on or have a swollen battery as part of its new service policy. This is limited to the 42mm size which includes the Sport, Edition, Hermes and Nike+ variants. An internal document has been distributed to Apple Stores and Apple Authorised Service Providers which read: “Apple has determined that under certain conditions, some Apple Watch Series 2 devices may not power on or they may experience an expanded battery.” It also added that “Apple will service eligible devices free of charge.” Of course, the repair eligibility is also subjected to a visual-mechanical inspection. Unlike other repair notices for Apple products, Apple has not announced this repair policy publicly but MacRumours claims to have verified the internal document with several sources. 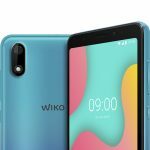 According to them, the service policy has been issued in United States, Canada, Mexico, and Europe, so it’s likely to be applicable worldwide. 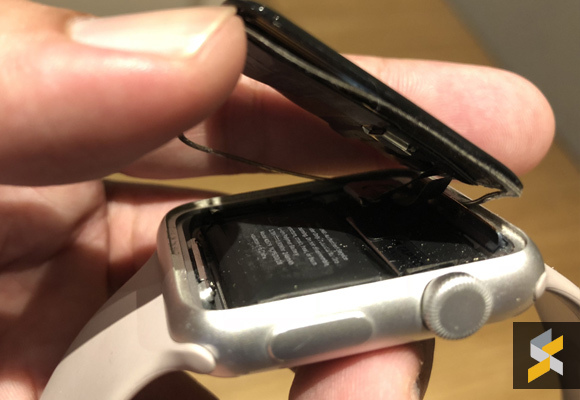 If your Apple Watch is showing signs of problem or swelling, we suggest that you bring it to an authorised service provider before attempting to repair it at 3rd party shops. Who knows, you can get it fixed for free and if you’re lucky, they might just replace the whole watch like ours.